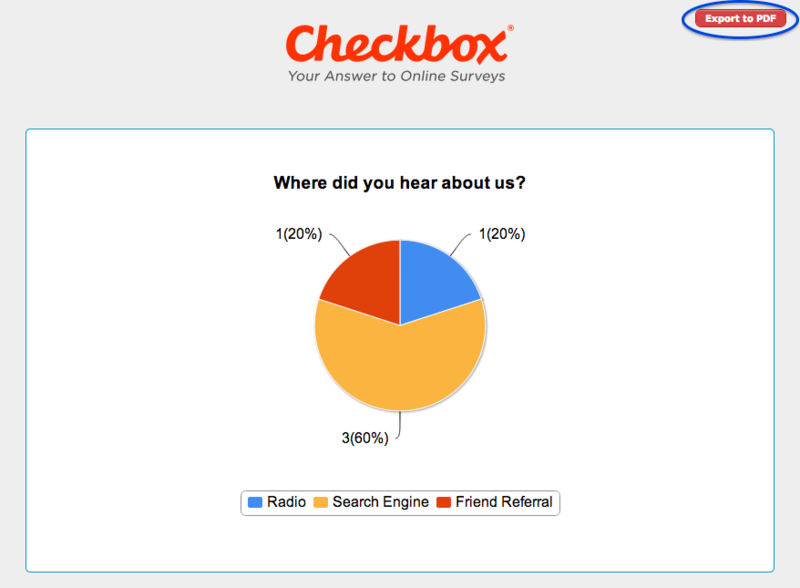 Checkbox 6.7 Released to Server Customers – Checkbox Survey Inc.
Checkbox Version 6.7 has been released to Server customers and is available in the customer support area to all customers with valid support contracts. If you need to reactivate your support contract in order to gain access to the latest release, please contact your Account Manager or email sales@checkbox.com. 2. Direct export of reports to PDF - Users will now be able to export reports to PDF with a single click, rather than printing to PDF. 3. 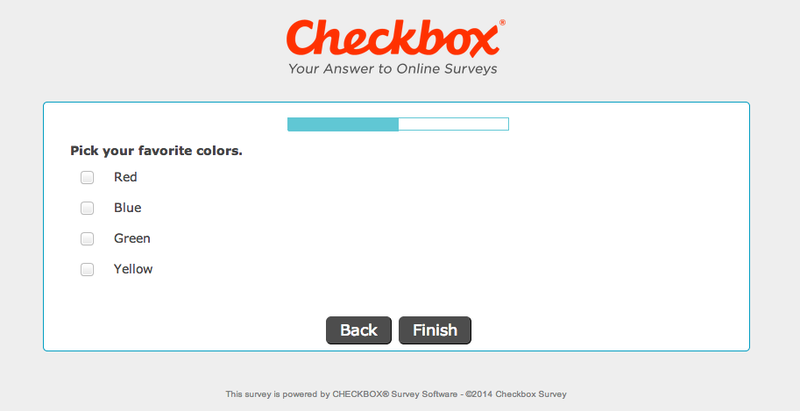 Ability to add custom messages to login and self-registration screens - Users can now customize the text and add custom messages for their respondents on both the survey login and self registration screens. The self-registration text can be customized at the application level under System Settings -> Application Text -> Self Registration Text. The login screen text can be customized within the survey editor under Languages & Texts -> Login text. 4. Ability to customize the location of the Progress Bar - In addition to its default Top-Left location, you can now place the progress bar at top-center, botton-left, and bottom-center. This setting is survey specific and controlled in the survey editor, so you can create different looks for each survey. 5. 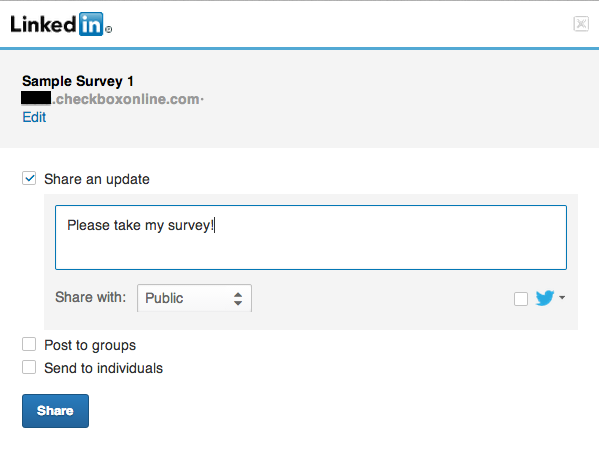 Ability to share on LinkedIn and Google+ - In addition to Twitter and Facebook, you can now easily share your survey on LinkedIn and Google+ with a single click. The new social sharing options are located in both the Launch Wizard and under Sharing -> Social Sharing.